Bicol has always been close to my heart. This is where my father was born. However, growing up in Makati during his adolescent years, he didn't had the chance to return to his roots nor was he able to bring us there. I was content listening to his stories about Mayon and beautiful seas and springs- his Bicolano accent and native dialect, reverberating in my ears. Dishes cooked in 'gata' are a familiar item in our dining table and how I love anything 'ginataan'- laing, gabi, crabs, squash, malunggay, fish- they're always a delight to my tongue. My Bicolano blood has always made me want to explore the place. I have been to Albay, the homeland of my father, once; being a die hard Survivor fan, I went to Caramoan (and a side trip at Naga) in Camarines Sur twice and Calaguas in Camarines Norte. 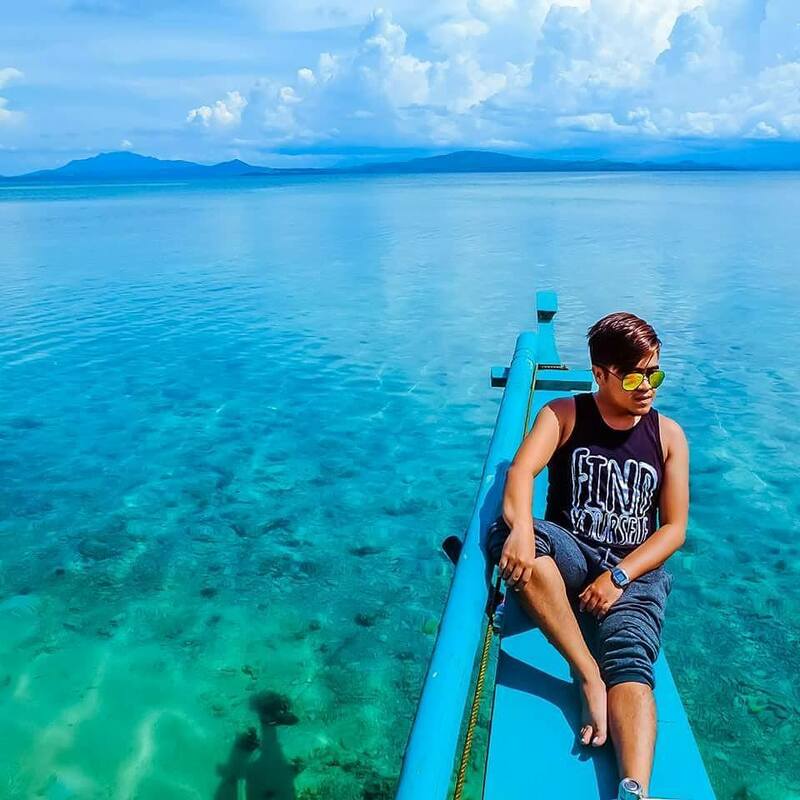 Last May, I marveled at the beauty of Burias Island in Masbate. Recently, I got invited by the Camarines Norte Tourism Council, along with fellow travel bloggers, to visit their place. It is a four day trip and I know I will regret it if I won't join. So we left around 8pm of Thursday night via a private van. It was pouring heavily that night but no #JolinaPh weather disturbance can stop us. It was hard to take a sleep at the winding roads as we near Camarines Norte. A little past 4am, we reached Daet. As it was super early, we decided to take a nap first, woke up at 7am- eat breakfast and embark on our Camarines Norte holiday! Camarines Norte is a province in Bicol region. Daet is its capital. The province is sandwiched by Quezon to the west and Camarines Sur to the south. It's like a melting pot of Tagalog and Bicolanos. Camarines was created in 1636. It was divided in 1829, creating Camarines Norte and Camarines Sur. From 1854- 1857, both provinces were merged again- known as Ambos Camarines (ambos is a Spanish word for 'both'). In 1917, it was divided again into two. 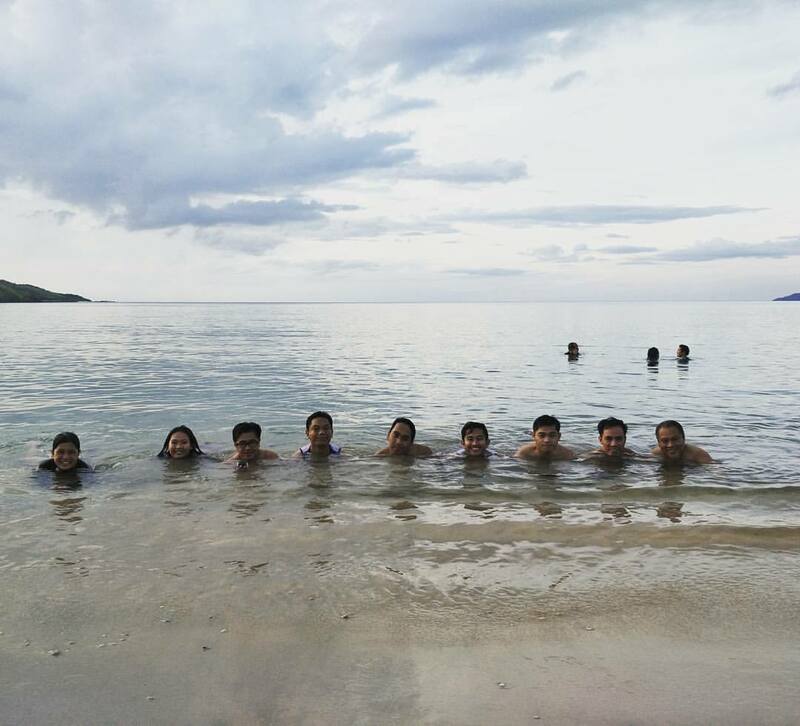 For many, Calaguas Island meant Camarines Norte. And yes, I never thought there are many other places one can visit at this quaint province of Bicol. I have no idea that the province of CamNorte has so much to offer. Calaguas Island is, undoubtedly, its more popular go-to destination. But there are quite a number of places of interest that one can explore. Did you know that the first Rizal monument was erected in CamNor? This is long before Rizal was even declared our National Hero. But yeah, no bust of Rizal can be found in this monument. It is said that two years after his execution, the people of CamNor erected the monument in honor of Rizal's heroism. Also at the same place is the Luklukan ng mga Bayani- in homage of the heroes of their province. CamNor is the cradle of heroism in Bicolandia. History tells that it is the site of the first Katipunan cell outside Manila. 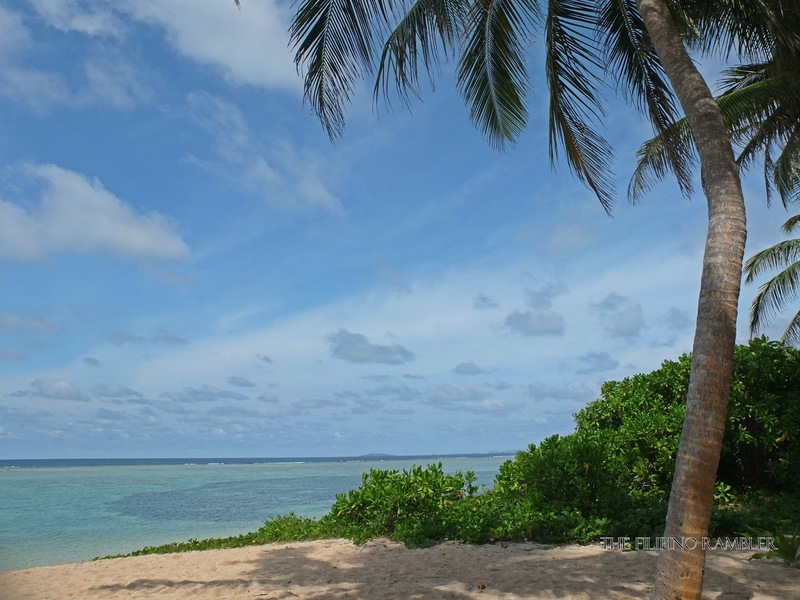 Aquaholics will surely find delight in the many beaches that one can visit in CamNor. Bagasbas beach is perfect for surfing. Found in Paracale is Pulang Daga Beach. Pulang Daga translates to Pulang Lupa in Bicolano. 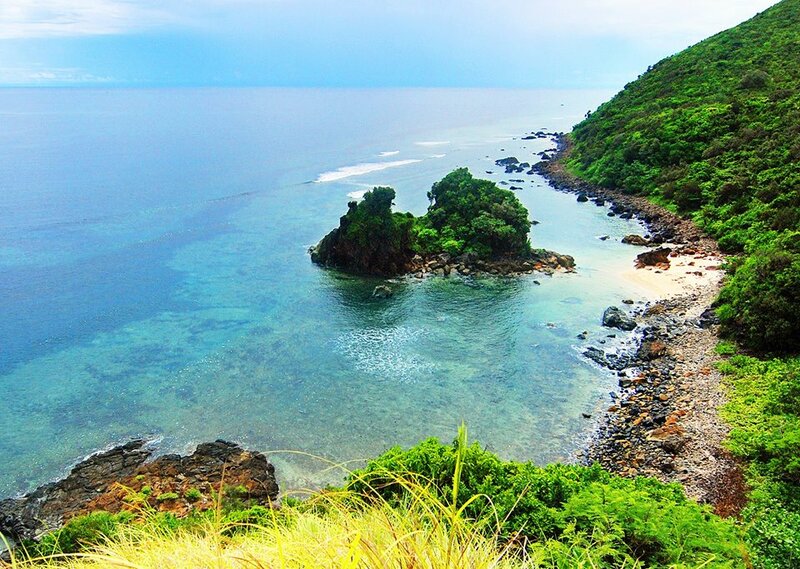 In the municipality of Panganiban, one can go beach bumming at Bulalacao Beach- the name coined because it is frequented by meteor showers. 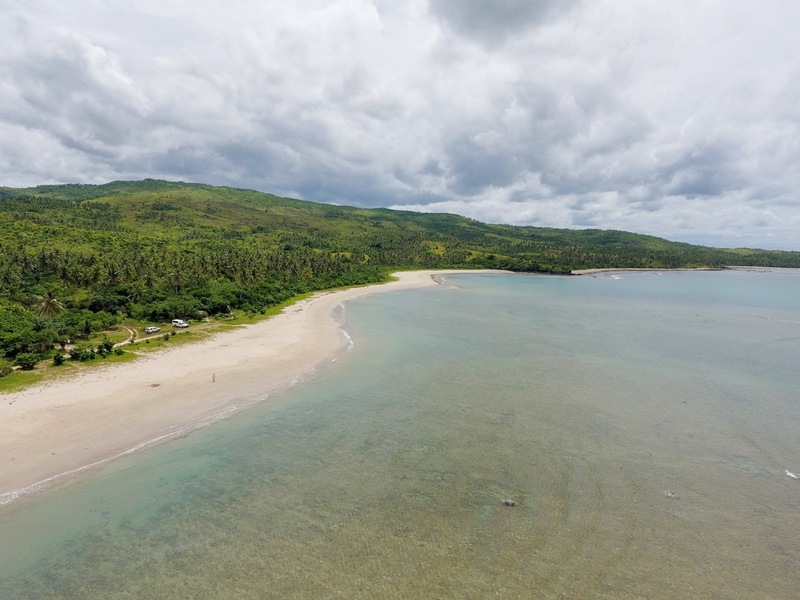 Budget travelers can enjoy Pag-asa beach for less than a hundred pesos. I love its still waters and a part of the shore that is rocky- perfect for 'aura' posts. And please don't miss the Parola Island. It's one of the best I've been. It's also known as the Pink Beach because it's shore gleams like a pale pink. At one side of the island, a parola (lighthouse) can be found- hence the name of the island. 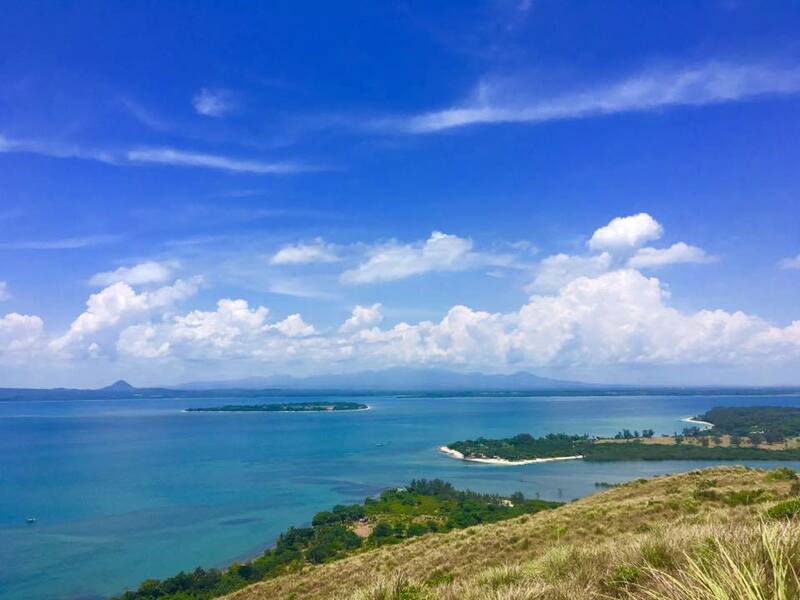 In Mercedes, go island hopping and snorkeling at the Siete Pecados: Apuao Grande, Apuao Pequeña Island Sand Bar, Quinapaguian, Canimog, Caringo and Canton Island. Here's Dubai travel blogger , Kenneth, doing the superman zip line. Isn't the view majestic? 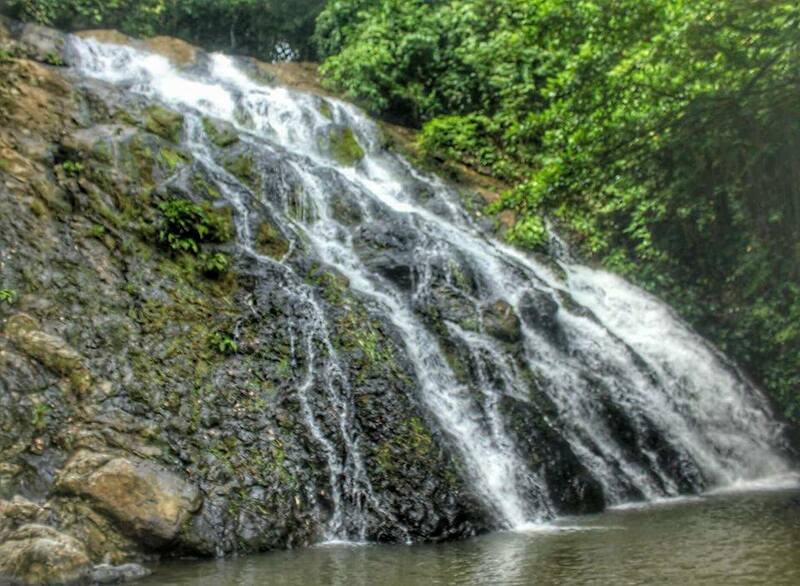 Pass by the municipality of Labo to experience Binuang Falls. It's a three deck falls with minimal trekking. I went atop the topmost deck of the falls and found a small sanctuary- a small pool with a small falls! I'm in love! There are many century old churches in CamNorte, too. In Paracale, a 400 year old church still stands grand- the Paroquia de Nuestra Senora de Candelaria. We were privileged to have been given the chance to climb up its belfry and had a 360 degree view of the municipality. Don't miss the opportunity to talk to the church people regarding their miraculous patron- it is quite a story. Priced at only P70, different variety of Binalot can be ordered at Alvino's. 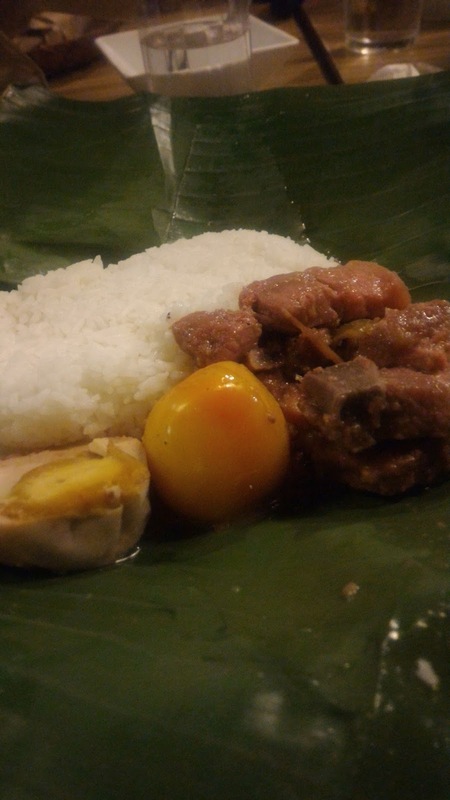 I ordered Bicol Express- each bite provided a forkful of comfort and flavor. There's also Pork and Chicken Adobo, Roasted Chicken, Beef Tapa, Pork Asado, Liempo BBQ, Daing na Bangus and Sinaing na Tulingan. Sizzling Platters are at P120-140; Roasted Chicken Twist is at P175+. I think it's worth the price, considering it's taste and generous serving. I also like the whole vibe of the place. The long tables are perfect for families and friends. Sinantol. I never realized I'd fall in love with 'santol'. Who needs love life when you have this?! Dining at Villa Eusebia is a tantalizing treat guaranteed to make any food lover drool. I specifically like the sinantol. The pininyahang manok was another favorite too. Their sinigang na lechon kawali was divine. I love everything they served us. The river view was a sight to behold- reminiscent of my Loboc river cruise experience in Bohol. Reservation and pre-order of food are a must. 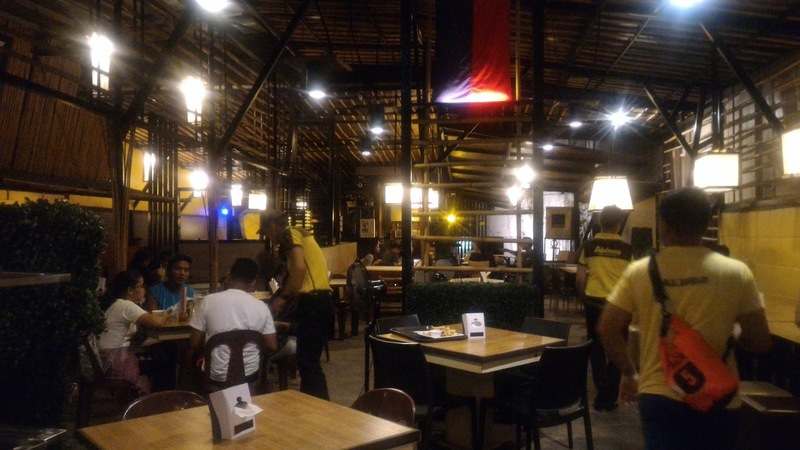 We immersed at authentic Bicolano dishes at Candist's Kitchen. Binagoongang baboy and sinantol have me salivating! The tinumok was something for my tongue. It's a mixture of grated matured coconut, shrimp, ginger, garlic and onion- wrapped in 'gabi' leaf, boiled in coco milk and then topped again with thick coco milk. Indeed, it was a unique flavor of experience. There are no big hotels in Camarines Norte but there are modest accommodations that you can choose from. The rooms are budget friendly. 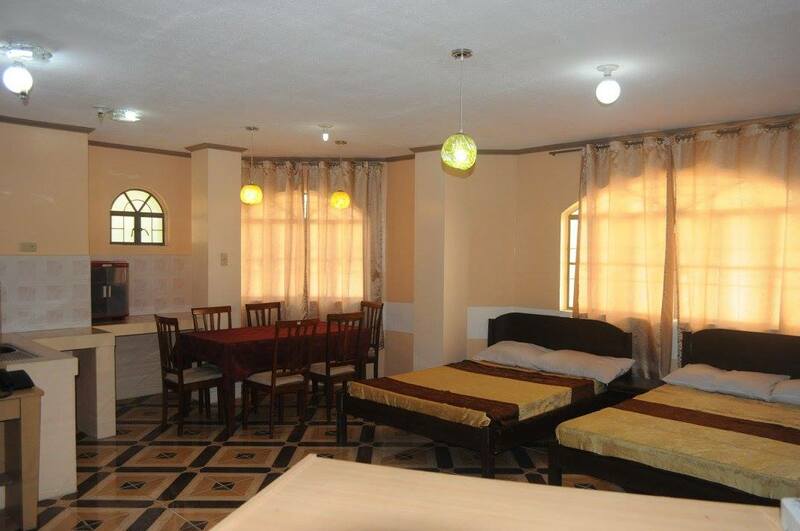 We got a family room- shared by 8- for only P1650/night. Accommodation includes breakfast. It wasn't an enormous serving, but the food tasted good and was enough to fuel us for the morning. Only soap is provided- towels can be requested with additional pay. The room was OK for me since we are outside most of the time. The AC unit worked perfectly, the T and B was also big. Buses like Philtranco, Superlines and Amihan leave their terminals in Cubao and Pasay to Daet. Travelling time is around 6-8 hours. The nearest airport to Daet is Naga. It's a 45 minute plane ride. In front of SM Naga are bus terminals- take a shuttle for a two hour ride to Daet. The more you wander, the more you wonder. 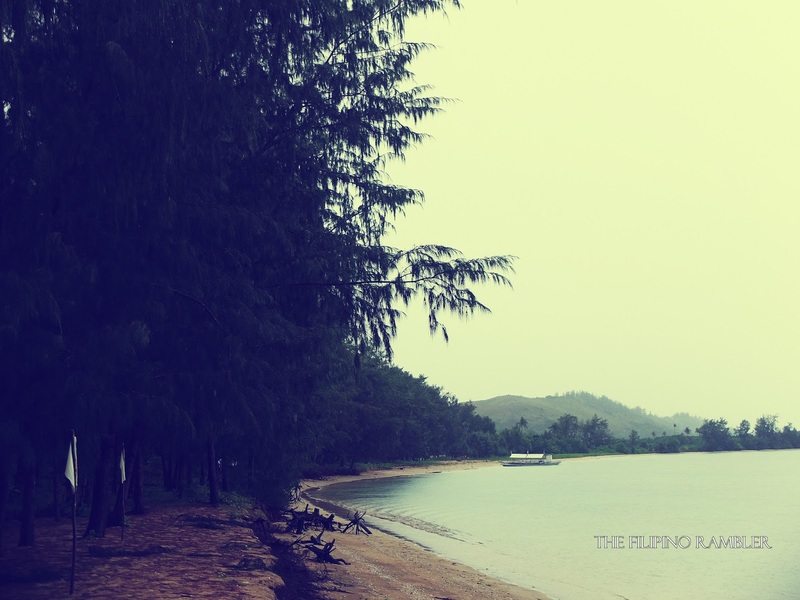 Yes, Camarines Norte is a province you should not miss. 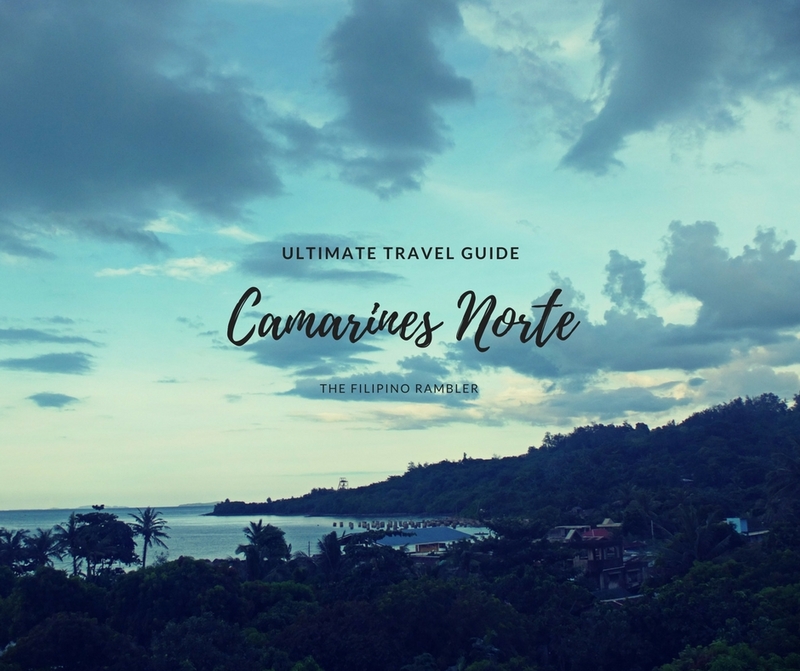 The inviting bay and scenic beaches, magical waterfalls, delectable dishes, rich and colorful culture, century old churches, warm people and eclectic vibe- Camarines Norte is waiting for you to discover. 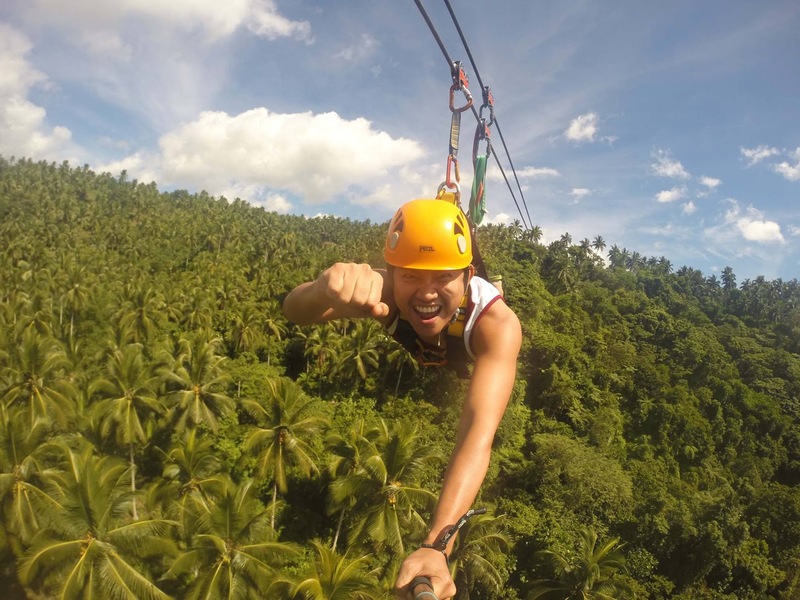 #ComeToCamNorte - it's one of those places that is so beyond ordinary it almost seems like a dream.